Photo courtesy of Billy Pruchno The Mercer Island Islanders girls golf team captured first place at the KingCo golf tournament on May 8 at Snohomish Golf Course. It was the fourth consecutive year the Islanders have won the coveted tournament. Islanders’ freshman Gihoe Seo finished in second place overall at the tourney. Seo, senior Estey Chen, sophomore Lilly Pruchno and senior Ella Warburg will compete in the 3A Sea-King district golf tournament. Annelise Rorem and Katelyn Travis will be alternates at districts. “I couldn’t be prouder of this team. All season long these girls never stopped competing against every top team in the state. To claim this victory is remarkable considering just how tough KingCo is this year. 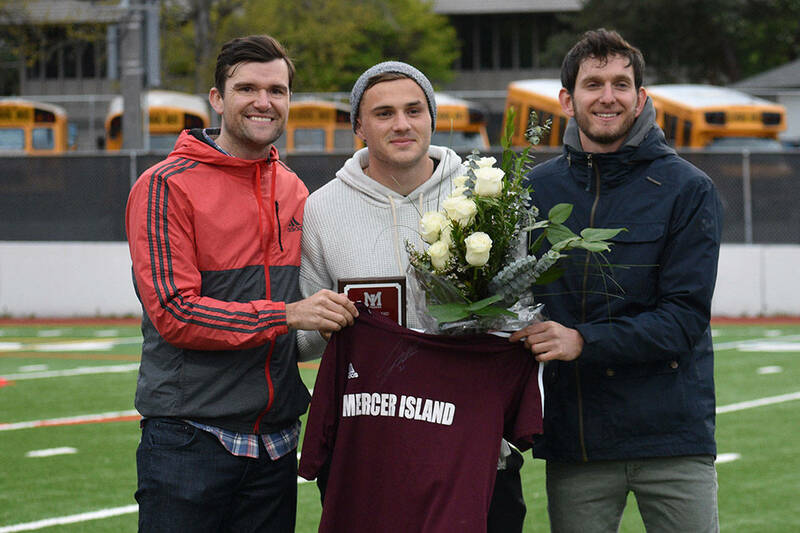 I think it is a testament to the strong senior leadership, terrific can-do attitude by our juniors and the incredible work ethic of our underclassmen,” Mercer Island head coach Dan Papasedero said. Islanders continue to dominate on the links. 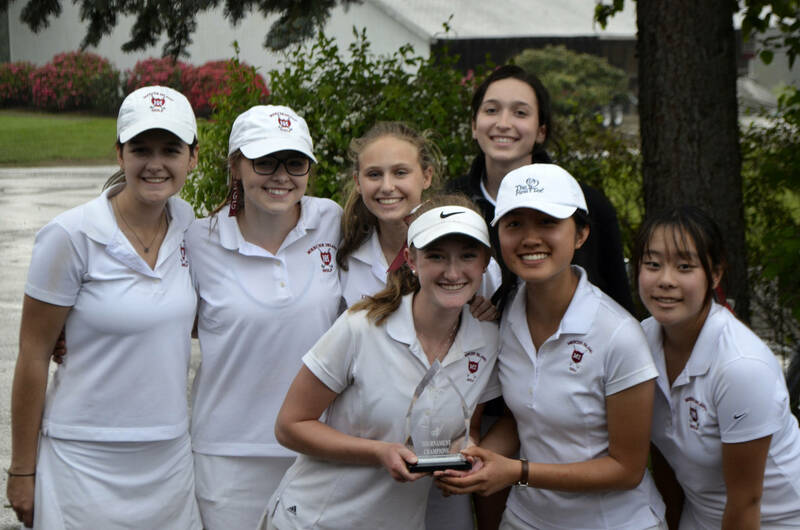 The Mercer Island Islanders girls golf team captured first place at the KingCo golf tournament on May 8 at Snohomish Golf Course. It was the fourth consecutive year the Islanders have won the coveted tournament. Islanders’ freshman Gihoe Seo finished in second place overall at the tourney. Seo, senior Estey Chen, sophomore Lilly Pruchno and senior Ella Warburg will compete in the 3A Sea-King district golf tournament. Annelise Rorem and Katelyn Travis will be alternates at districts. “I couldn’t be prouder of this team. All season long these girls never stopped competing against every top team in the state. To claim this victory is remarkable considering just how tough KingCo is this year. 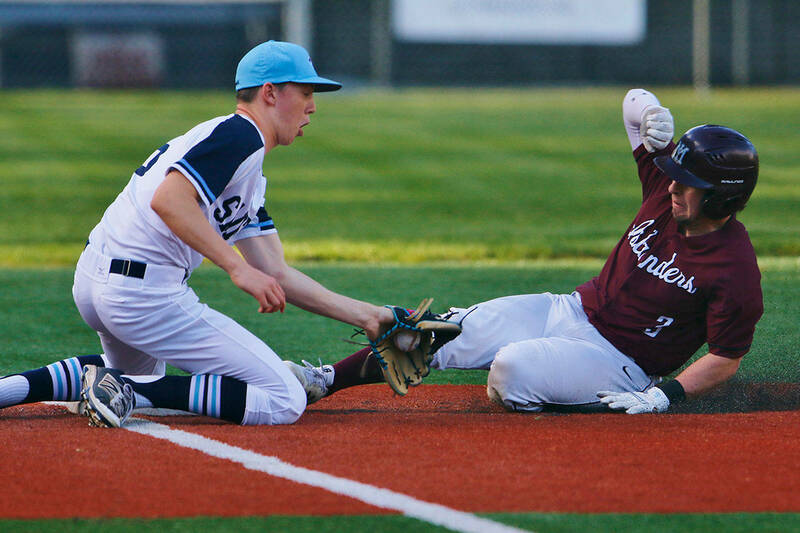 I think it is a testament to the strong senior leadership, terrific can-do attitude by our juniors and the incredible work ethic of our underclassmen,” Mercer Island head coach Dan Papasedero said.